Insulation slows heat losses from a building, either by using thick lightweight materials such as glass-fibre, polystyrene or foams to reduce convection or by using reflective foil insulation materials to reduce radiation and to reflect heat back into the building. Good insulation is a vital part of maintaining a home and can provide many financial and environmental benefits. 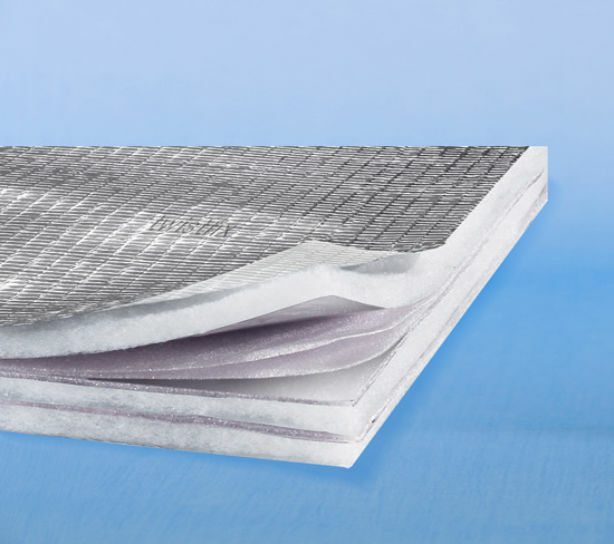 A range of insulation solutions are available to suit many different kinds of property and this range continues to grow. Making a property more thermally-efficient has an instant effect on reducing heating costs. Insulation can be self-financing as the initial outlay is quickly recouped by way of lower energy bills. 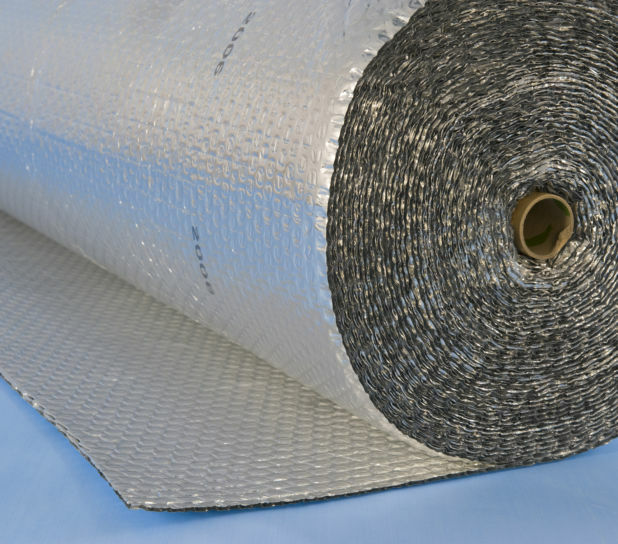 Foil insulation is recognised as one of the most cost-effective methods of improving thermal efficiency. It is cost effective, easy to handly and quick to install. Reducing the amount of heat energy used in a building has an advantageous effect on the environment by the reduction of carbon emissions. In an era when most people are becoming more envi­ron­men­tally-aware insulation provides an ideal method of lowering the impact on the environment. 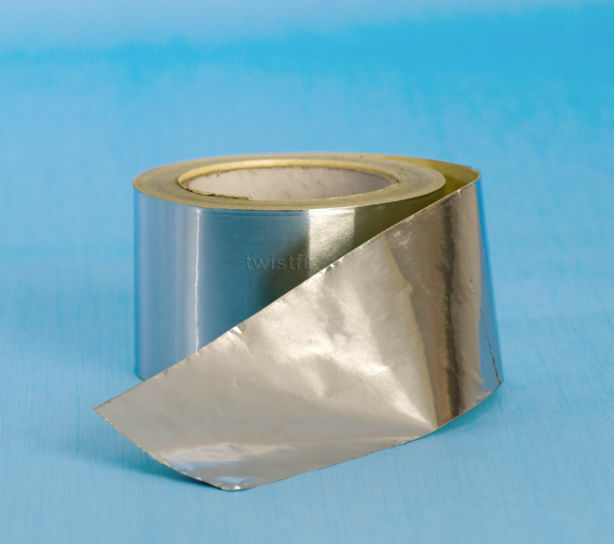 Twistfix supplies innovative reflective foil insulation materials and our staff are trained to expertly advise on which will be the most suitable for any particular project.